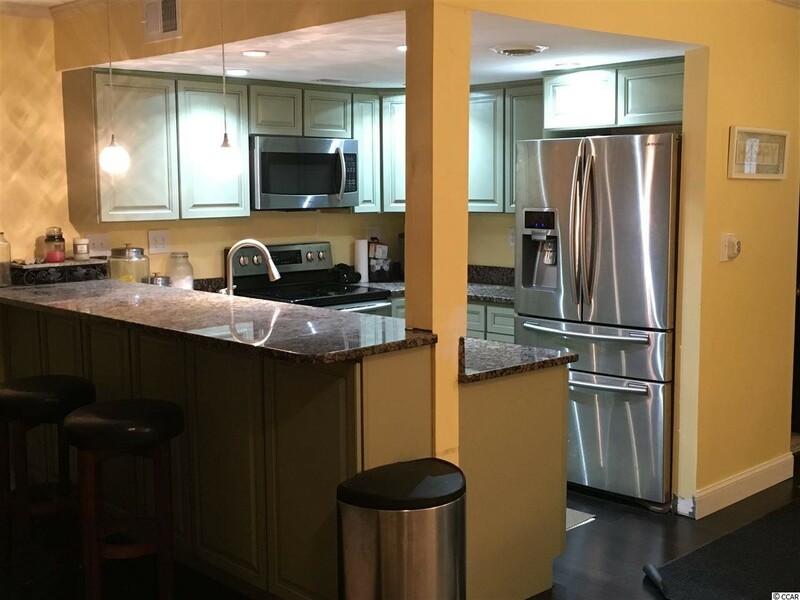 Contact Alan Bennett for more information about this condo, townhome. I found your listing on AgentMarketing. Please send me more information about 7200 Porcher Dr. in Myrtle Beach as soon as possible. This 3 Bed and 2 Bath townhouse is only a block to the ocean. 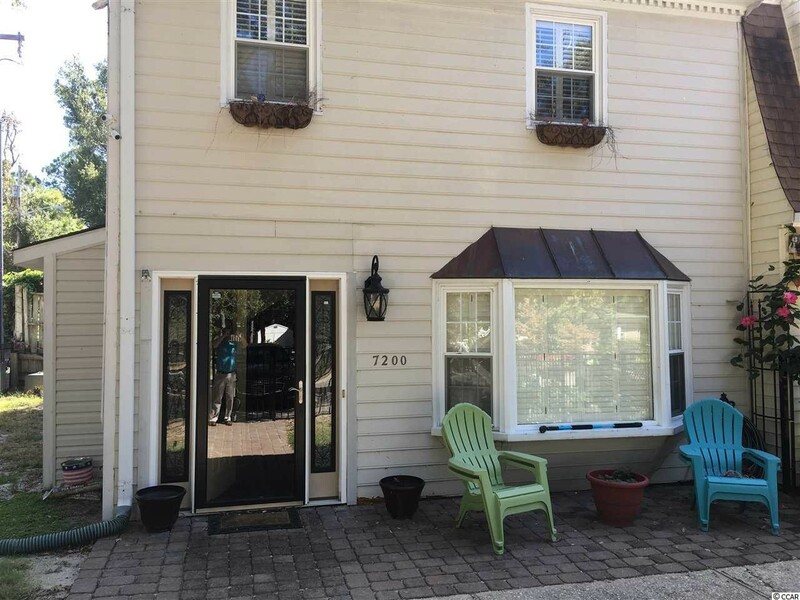 This is a corner unit with a large fenced in side and front yard. 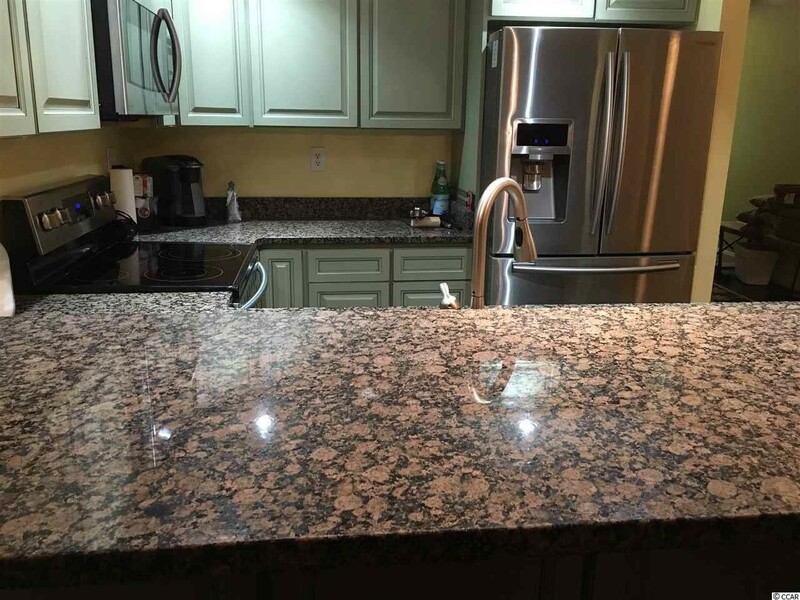 The kitchen has been remodeled with granite counter tops and stainless steel appliances. The Bamboo flooring is also an excellent touch. The dining room area has been updated with crown molding and chair rail. This Townhouse doesn't have any HOA that you have to deal with. 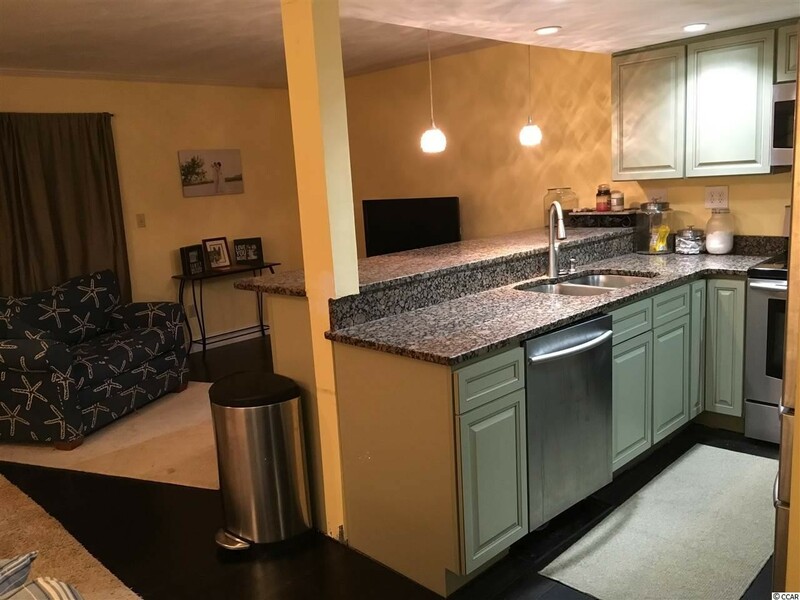 The homeowner has put a lot of money into this unit and he had planned on this being his permanent home, plans have changed and now he has to sell. 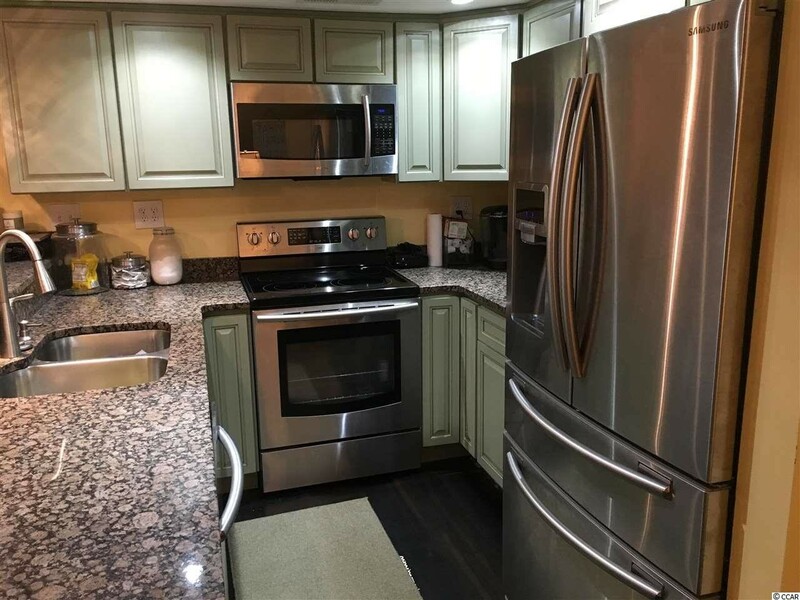 Stop by and take a look, you'll love the location, the upgrades, and the size of the townhouse, and without an HOA, makes this a perfect primary or second home for anyone.